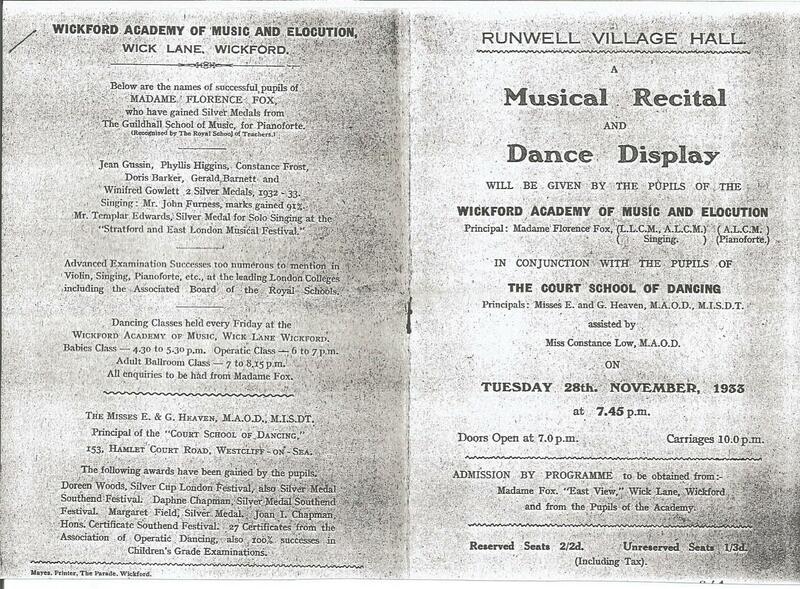 A picture of pupils at the Wickford Academy of Music and Elocution. It was located at ‘East View’, Wick Lane. Copy of programme for a performance put on by the Academy in November 1933..
Florence Fox was Don Hill's grandmother, Peggy Fox was Don's mother (shown as performing item 9). Florence Fox with some of her pupils. 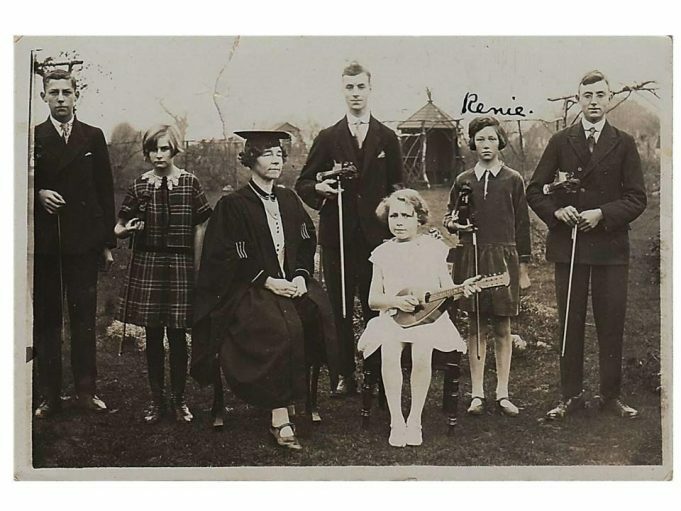 Her daughter, Renie, is second from the right. 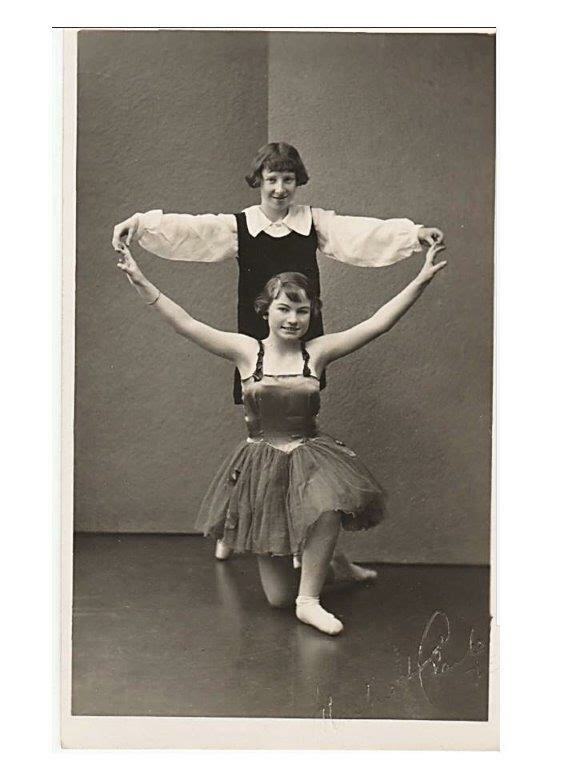 Peggy Fox and Dulcie Mays in dance pose. Peggy Fox, another daughter of Florence, in dance pose. 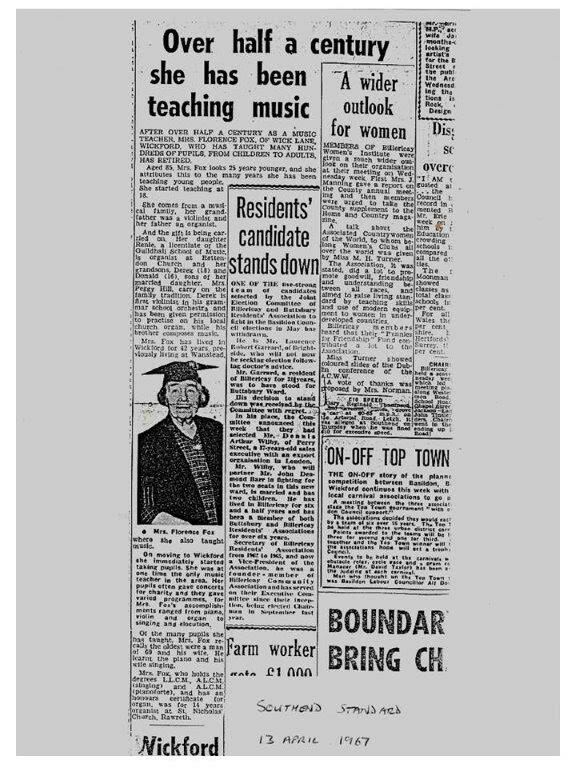 A Southend Standard article about Florence Fox's retirement in 1967. 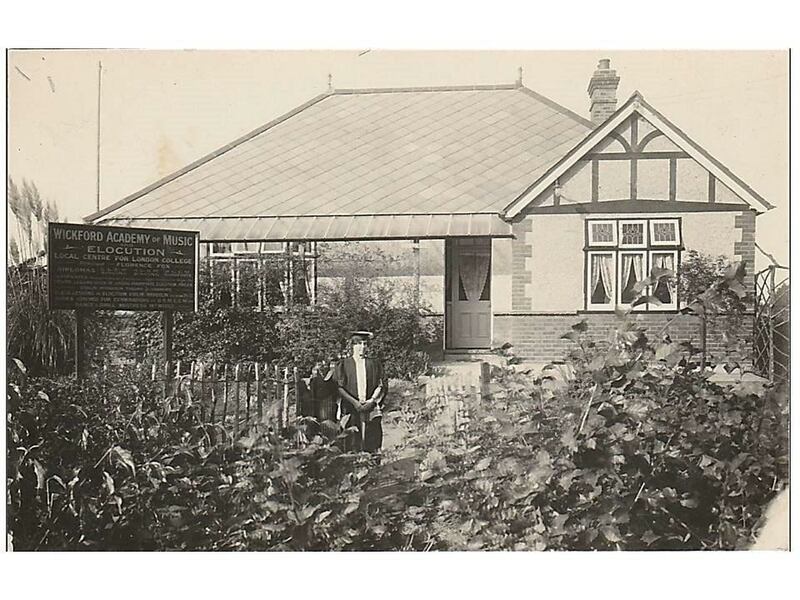 By Paula Sloane - The first picture was donated to Wickford Library anonomously. Does anyone remember Mrs.Tossle, a music teacher in Wickford during the 50s and 60s? I went to her for piano lessons but found her methods didn’t suit me. Did anyone else experience her? 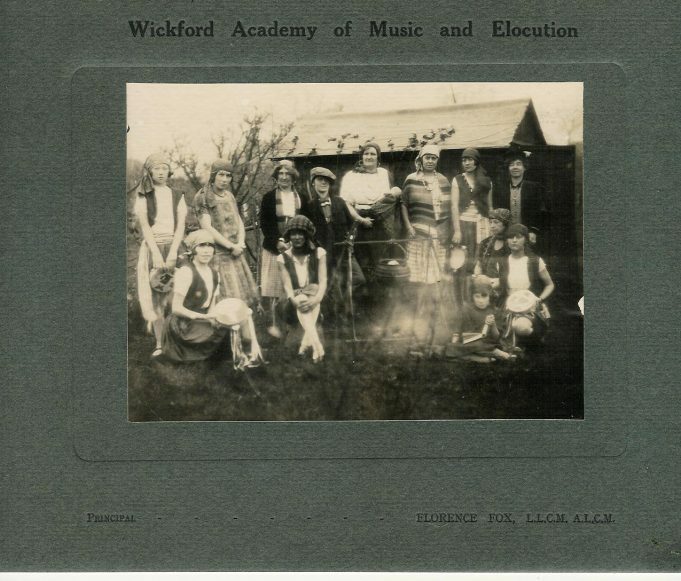 In an idle moment I thought I would Google ‘Wickford Academy of Music’ to see if there was any information, because Florence Fox, who ran the Academy, was my grandmother. 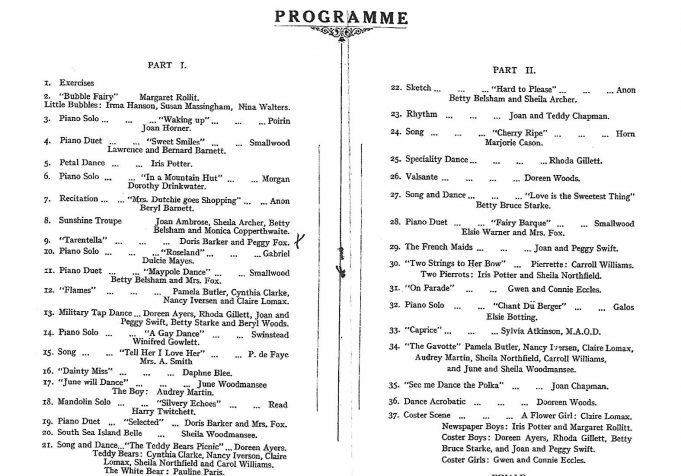 I have a copy of a programme for one of the performances put on by the Academy with the aid of a number of pupils, plus a copy from an article in the Southend Standard, written to record Florence’s final retirement from teaching (at the age of 85!). The Academy was listed in the Kelly’s Directory for 1929 and 1937 (and maybe others). 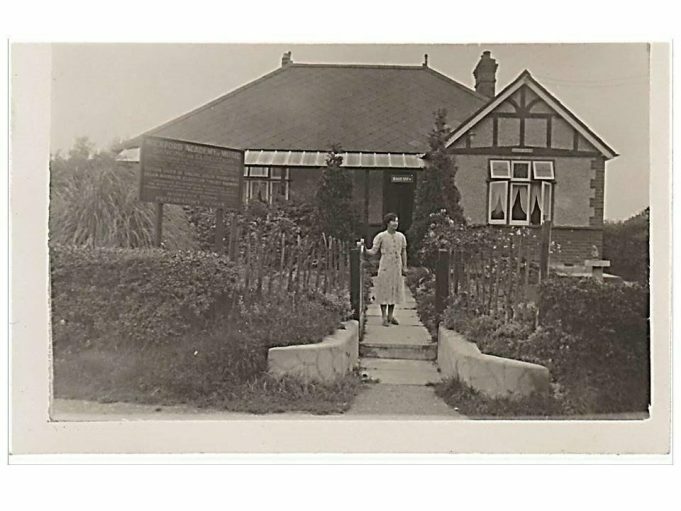 The address given was East View, Wick Lane. Madam Florence Fox taught me to play the piano; she entered me for an examination at the Guildhall School of Music. 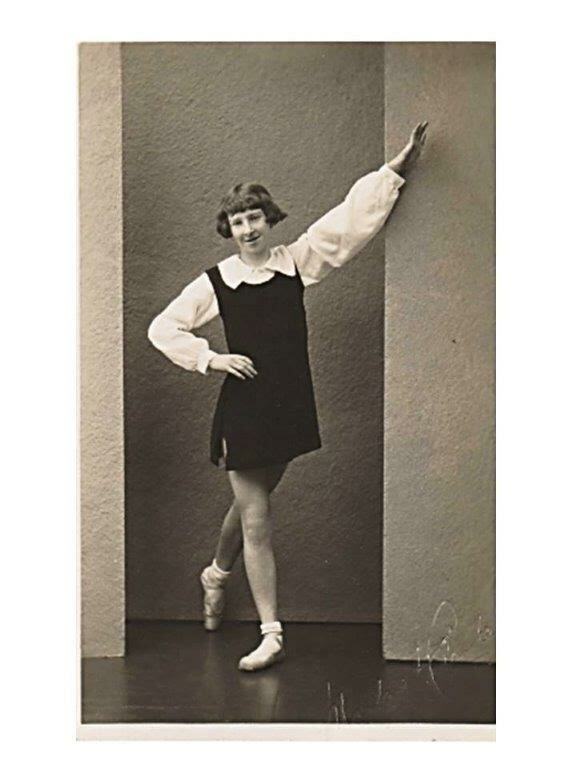 Winifred Gowlet was also entered for the examination at the same time. We both passed with honours. 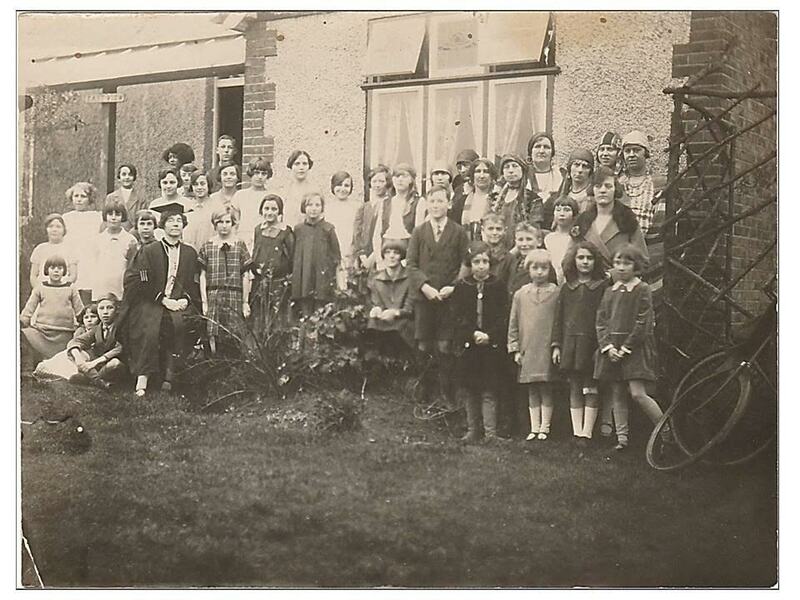 A Wickford Teacher of the early 20th century?